If you are looking for a great Coast Guard Retirement Gift. The American flag display case, flag Shadow Box designed to resemble the blue,white and red stripe of a American flag . If you are looking for a great Coast Guard Retirement Gift. The American flag display case, flag Shadow Box designed to resemble the blue,white and red stripe of a American flag . The American flag display case, can hold a large amount of memorabilia. 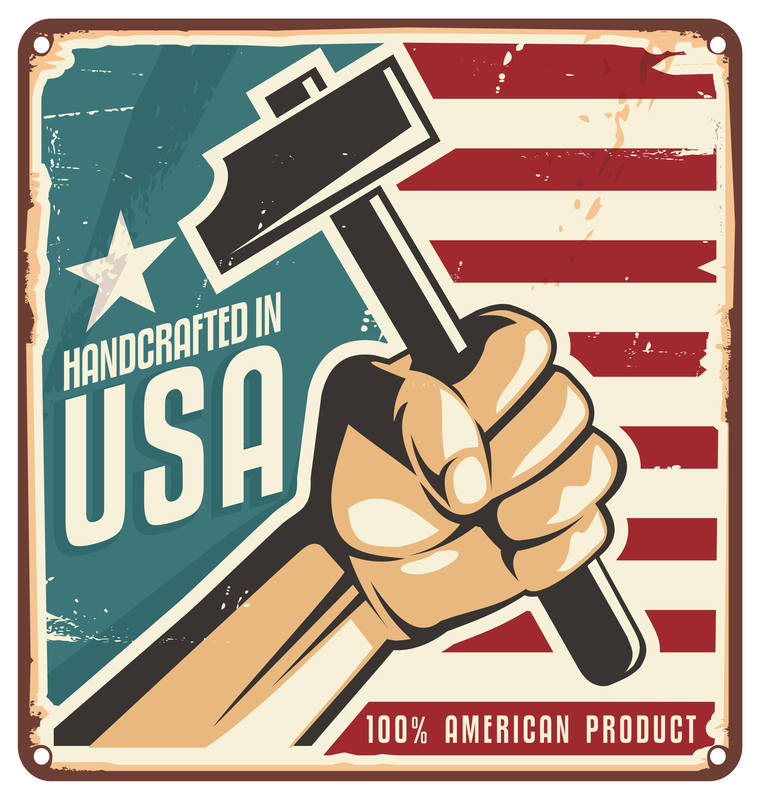 This CoFlag Case is a great Retirement Gift, case is available in either Oak, or Cherry and comes with a red, black, blue or green backround. Holds two 3'x5' flags. Mounting backet is included. Outside dimensions are 22"x 26". 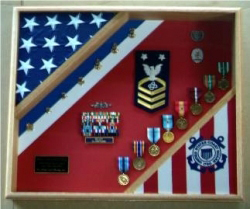 The American flag case ,flag shadow Box can fit for a samll or large flag ( burial flag ).